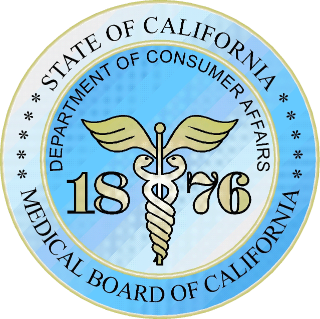 Los Angeles, CA – A new app released by the Medical Board of California today cannot replace a simple in-person disclosure as the best way to notify patients if their doctor has been disciplined for causing patient harm, said Consumer Watchdog. SB 1448 by Sen. Jerry Hill would mandate doctors disclose to patients if they are on probation. The state Assembly will vote on the bill in August. The Board voted to support that legislation, but only once it was narrowed to require disclosure of four types of serious misconduct: drug use, over-prescribing, sexual misconduct, or criminal convictions for causing patient harm. That would cover about half the doctors on probation today, said Consumer Watchdog. The group said the Medical Board could act today to begin requiring doctors to make that disclosure to their patients, but it has so far refused. “An app makes a nice PR splash, but it won’t improve transparency for the vast majority of Californians who don't know they can look up their doctor in the first place. It’s time to shelve the marketing strategy for a simple cost-effective solution: require doctors to inform patients in person if they have been disciplined for misconduct or causing patient harm,” said Carmen Balber, Executive Director of Consumer Watchdog. Consumer Watchdog asked the board to endorse a Patient Bill of Rights, including transparency around probation and complaints, at its last meeting in April. View the Patient Bill of Rights here.